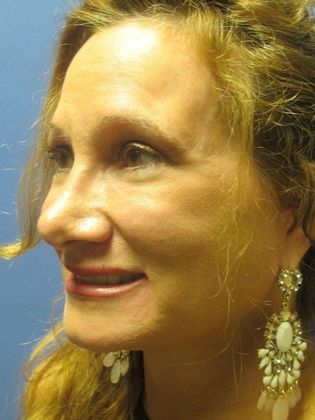 This is a 54 yer old female who presented to Dr. Devlin's office for consultation about facial rejuvenation. She was concerned that she was looking older than she felt. 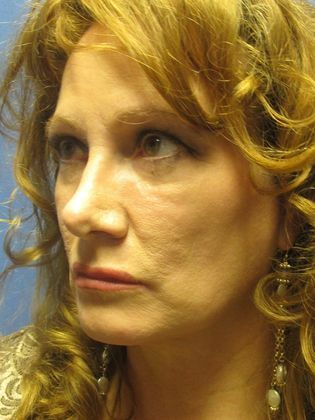 After careful evaluation, Dr. Devlin recommended a facelift with fat transfer to her cheeks and tear troughs. 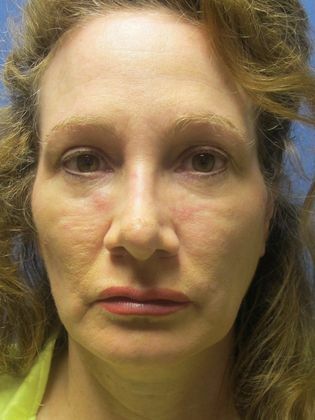 She had the procedure performed without the need for general anesthesia. 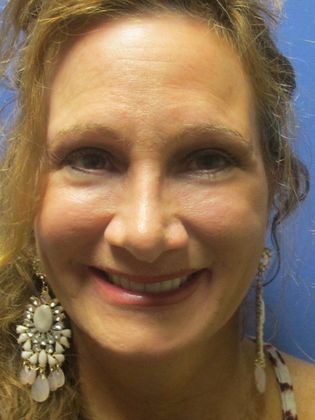 She will be having laser skin resurfacing as her next procedure.